Coalition, a provider of “technology-enabled cyber insurance solutions,” has launched a product that aims to protect clients against fraudulent use of their IT and telephony services. 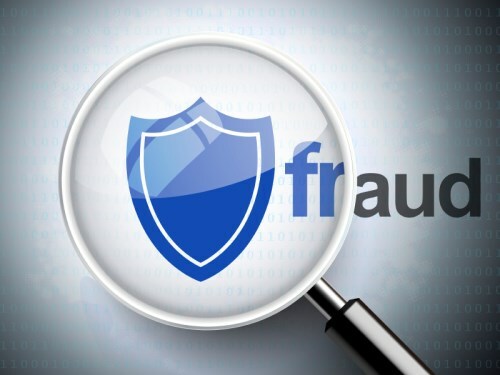 The new Service Fraud coverage reimburses clients for the direct financial losses they sustain as a result of being charged for fraudulent use of business services such as Software-as-a-Service (SaaS), Infrastructure-as-a-Service (IaaS), Network-as-a-Service (NaaS), and Telephony Services, a release said. The product not only insures against traditional forms of fraud (such as telecom toll fraud), but also covers for business and cloud-based services utilized by SMEs. Service Fraud additionally covers losses sustained as a result of a client’s system being targeted for cryptomining or cryptojacking – wherein hackers infect systems with malware that hijacks a victim’s resources to mine for cryptocurrency. “It’s a good time to be a cybercriminal. As the pace of technological adoption speeds up, there are now more points of weakness to target, more data to steal, and more money to be made from doing so than ever before. While cybersecurity is often framed as a matter of keeping up with the rapid evolution of online attacks, the reality is that the most significant adaptation in recent years is the advent of new business models for cybercrime,” commented Coalition CEO Joshua Motta.